Waël Ali is a Syrian writer and director born in 1979. In 2004, he graduated from the Higher Institute of Performing Arts in Damascus. He completed a Master II in Performing Arts at the Lumière University in Lyon, France. 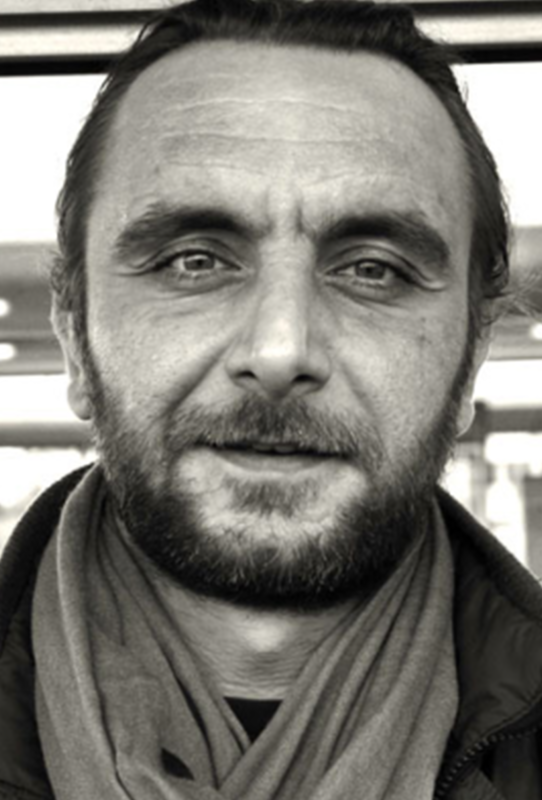 Between 2003 and 2006, Ali worked as a dramaturg in several projects, most prominently as part of an interactive theatre project, co-leading training programs in various Syrian provinces. In 2014, he wrote and directed You Know I Don’t Remember, which was performed at the Abbad Al Shams Theater in Beirut and later in other locations and at various festivals, including the Gorki Theater in Berlin, the Maison d’Europe et d’Orient and the Confluences in Paris, the Toneelhuis in Anvers, Belgium, and at the Carthage Theatre Festival in Tunis. In 2016, he directed Temporary Title, a text written in collaboration with Lebanese actress Chrystèle Khodr.